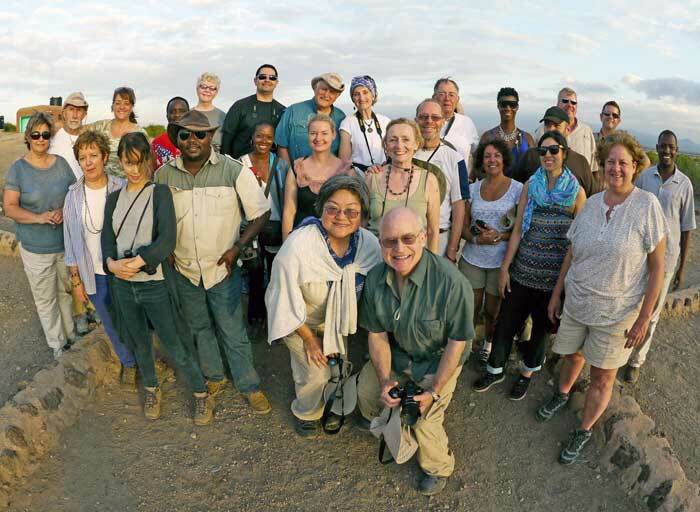 Last summer my husband, Rich, and I joined a group of 23 teachers and family members for a trip of a lifetime on safari in Kenya and Tanzania. Prior to the trip, my husband and I did what we have been doing for some time and checked the Pack for a Purpose website to see if any of the stops on our trip participated. We were pleased to find that Mara Leisure Camp in Kenya was on the list. I introduced our travel companions to Pack for a Purpose at a meet and greet prior to the trip and was incredibly thrilled when we arrived at the airport to find we had nearly 100% participation. The opportunity to share what we could with the local school and the children of the Massai was a highlight of the trip. Thank you to Pack for a Purpose for helping facilitate our donation.